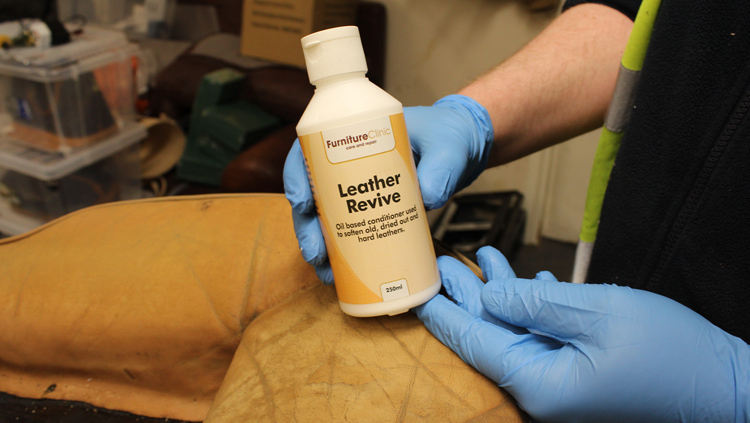 2 part hardener used to strengthen polyurethane coatings, such as our Leather Finish & Adhesion Promoter. 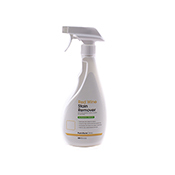 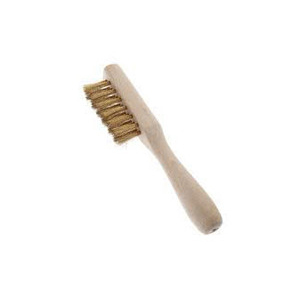 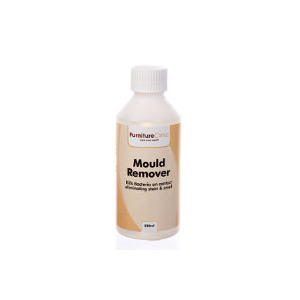 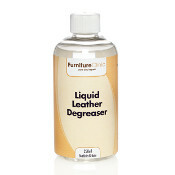 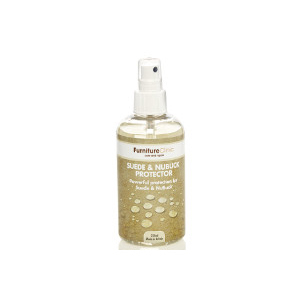 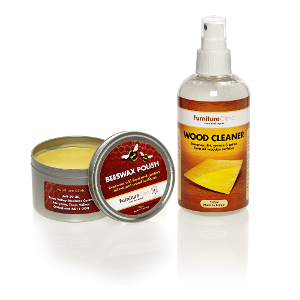 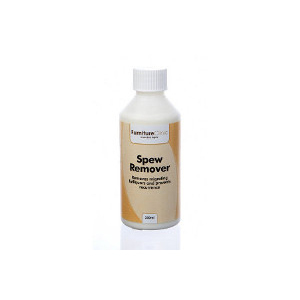 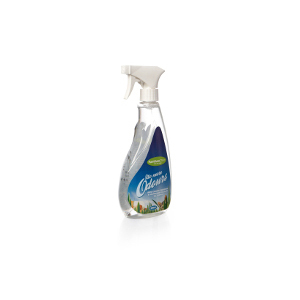 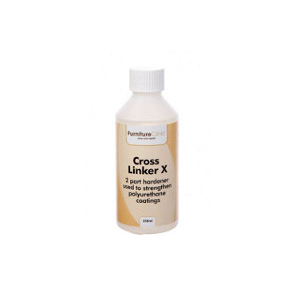 For effectively removing stubborn staining caused by red wine, curry, fizzy & fruit drinks. 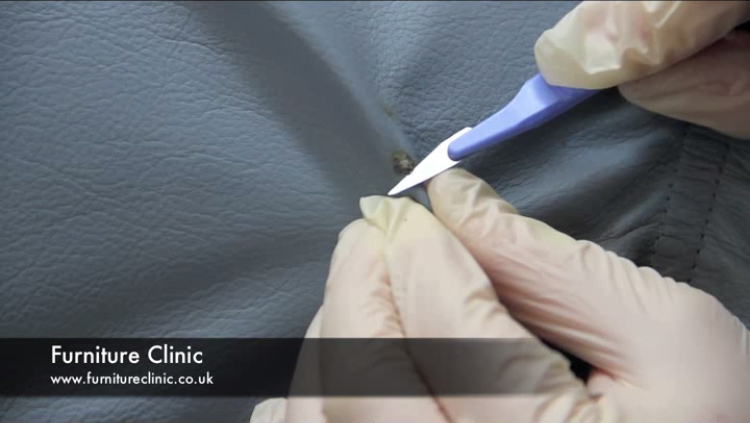 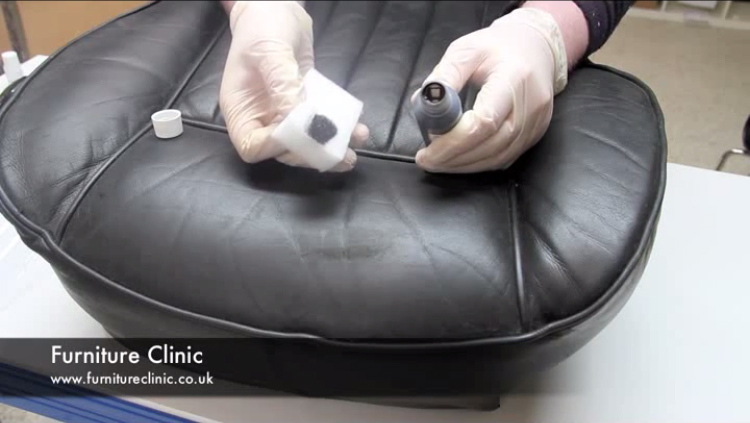 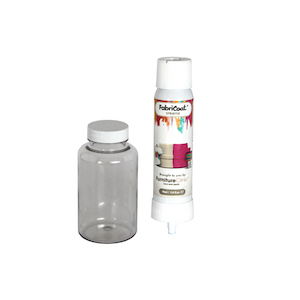 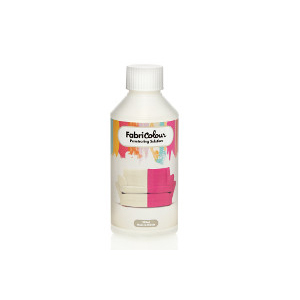 The perfect solution for changing or restoring the colour of fabric upholstery. 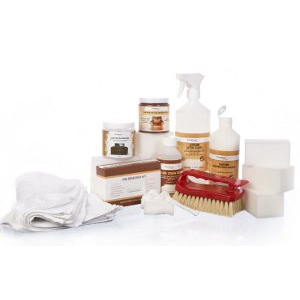 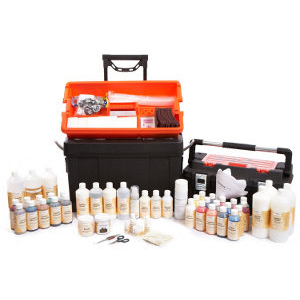 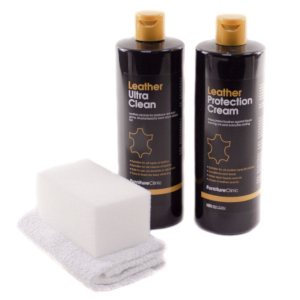 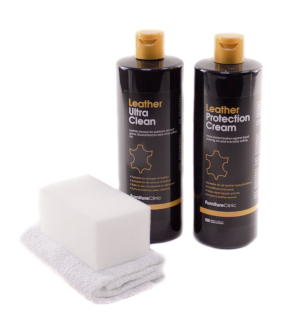 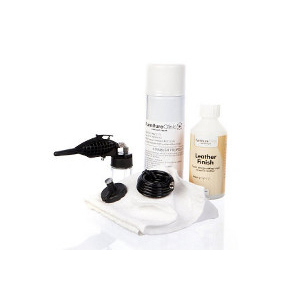 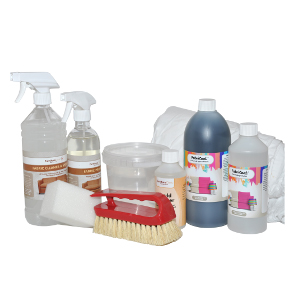 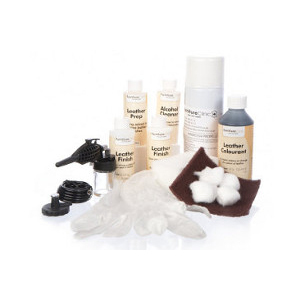 Huge leather care kit with specialist products to deal with every problem!